Entrepreneurs are an amazing species of human being. They see possibilities everywhere. They build new products. They create solutions to problems we didn’t know existed. They figure out new ways of doing things that are better, cheaper, faster and so on. They are the change makers, the disrupters and the drivers of evolution. This is why we call them inspiring entrepreneurs. When you meet an entrepreneur, you can see the vision, the drive and the tenacity that the apply each and every day to driving their businesses forward. Unfortunately, it’s not like this all the time. Sometimes there’s doubt, a lack of knowledge, stretched resources or a myriad other challenges the entrepreneur faces every single day. 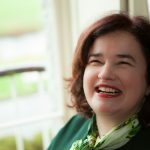 In my own experience of working with thousands of entrepreneurs over the years, this can all come down to one key challenge and that is the challenge of isolation. The feeling that you are the only one making these decisions, the only one who’s been where they are right now, the only one who can sort out the problems etc. Having people who share the same journey alleviates some of the isolation. Having mentors and role models shows you that yes, in fact someone has been there before and can show you the way. 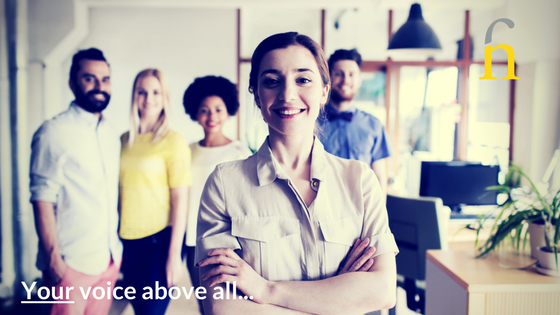 Being part of an entrepreneurial community is critical to a successful entrepreneurial journey. Because let’s face it, nobody really does it on their own. The secret is in recognising that it’s about community and that it’s about a number of role models. Entrepreneurs don’t just need one. Entrepreneurs need different things from different people at different stages in the business. And that means, we need more than one. We need an aggregate of perspectives so that we can take what each of these people can teach us and see how we can apply that in our own contexts. We just need them one at a time so we’re not bombarded with a number of voices that drown out our own. Further I’d like to propose that we need inspirational or strategic role models aswell as accessible or tactical role models. We need the role models of those who have achieved greatly and are much further down the road than we are; the role models like Steve Jobs, Bill Gates, Gary Vaynerchuk, Seth Godin and so on and so forth. It helps us believe that anything is possible. And it is. I truly believe that. Often though, when we are down in the trenches these role models can seem too far removed and that it couldn’t be possible to achieve what they achieved. We want to talk to someone who got through this stage last week or last year not 30 years ago. We also need accessible role models and mentors so that we can see what just one step ahead would mean not fifty steps ahead. It’s this blend of seeing just ahead and the visionary long term that is important. 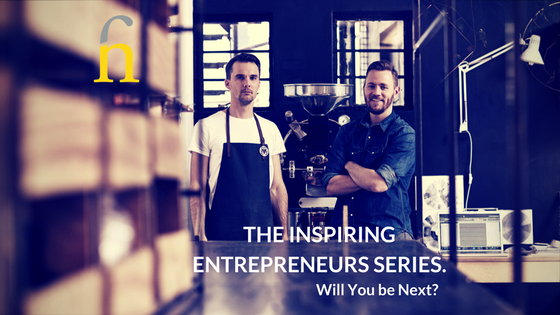 And so we have created the Inspiring Entrepreneurs series. In this series, we will include the inspirational journey of an entrepreneur brave enough to share their story, warts and all. Some of the interviews will be with entrepreneurs who have been years in the making and others will be those who are relatively new but have something to teach us. We will not differentiate between stories. They all have value. They are all stories from inspiring entrepreneurs. Every story can help us and nudge us forward so we can achieve our goals. They can show us the roads they’ve taken. Some were mistakes. Some were wins. All were stories of value. It’s always about getting to the next level and not stagnating where you are. 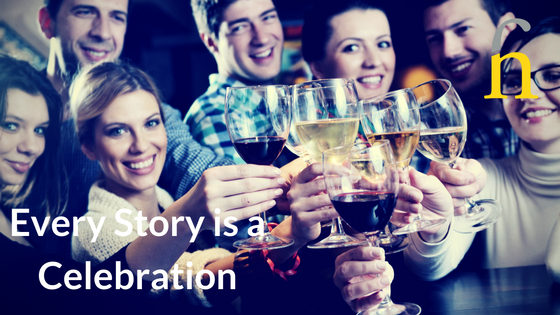 And every story is a celebration. We want to celebrate each and every story and each and every win. I am consistently humbled by every story that’s been shared with me over the years and have learned so much from each and every one. Let us celebrate here too. It’s all about the power of community and how this community can share information so we can help each other. That those who go before us can lead the way and help us avoid the pitfalls before they ever become a threat. And because there’s a pathway it becomes more possible. And that’s what we want. We want to make it all more possible so we can start beating the odds and increasing probabilities not possibilities. We will structure the interviews as much as we can with the same questions so that we can see how each one of us has a different way of tackling challenges. It’ll inspire us to look at things in different ways. Let’s start with who you are and what’s your business. Where did you get the original inspiration to start your business? Tell us about your journey so far as an entrepreneur. Can you share a high point with us in that journey? Can you share a low point? How did you make it through that low point? Tell us about your brand and brand story. How important was building this brand to your success so far? What one piece of advice would you give someone starting out? If you could ask for help in 3 areas of your business right now and you knew you would get it what would they be? So join us for our Inspiring Entrepreneurs series and if you have an inspiring entrepreneur story you’d like to share with us or someone who’s story you’d like to hear, just contact us. We’d love to include them.